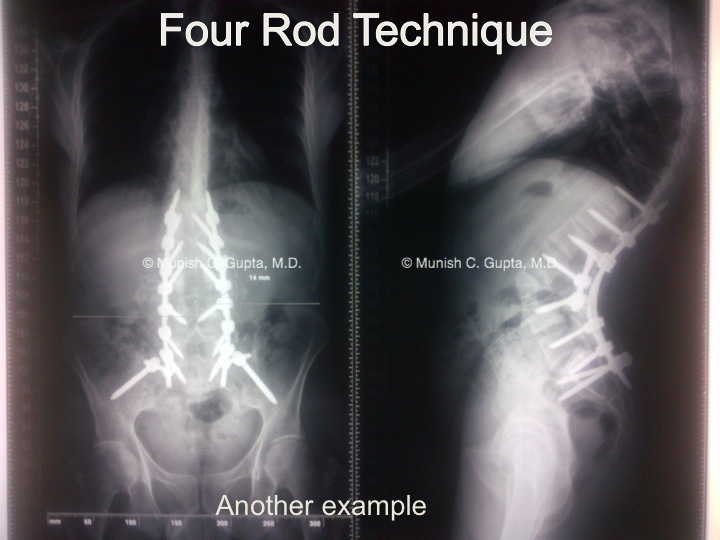 Techniques | Munish C. Gupta, M.D. 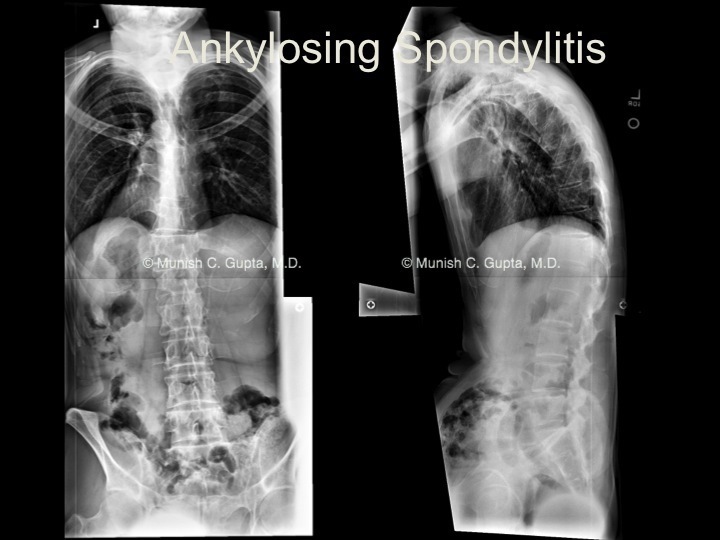 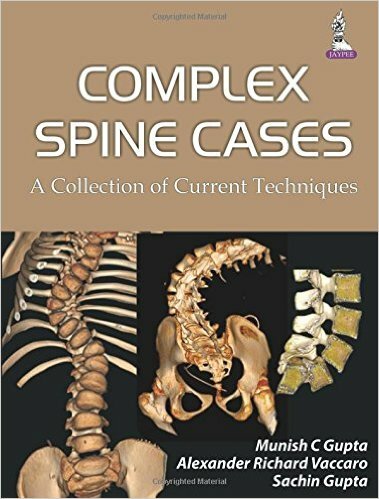 Dr. Gupta’s recent research on spinal deformity treatment will be published in the November 15, 2015 online issue of Spine. 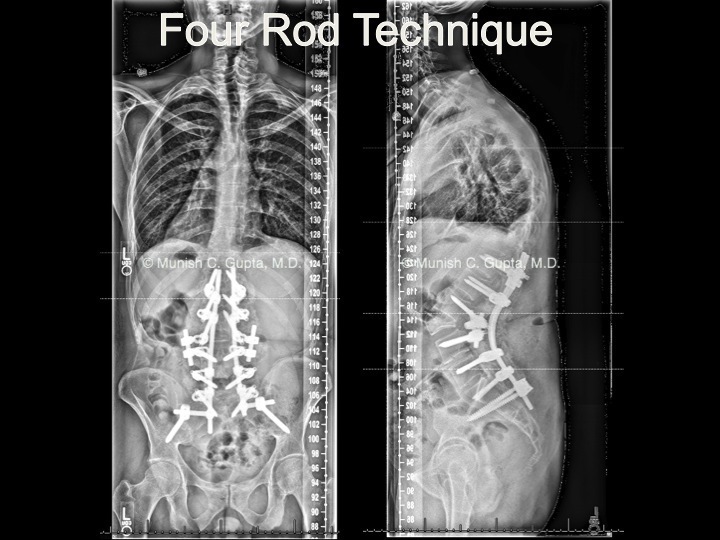 The article is titled “Pedicle Subtraction Osteotomy (PSO) in the Revision versus Primary Adult Spinal Deformity (ASD) Patient: Is there a difference in correction and complications?” Spine is recognized internationally as the leading journal in the field of spinal disorders. 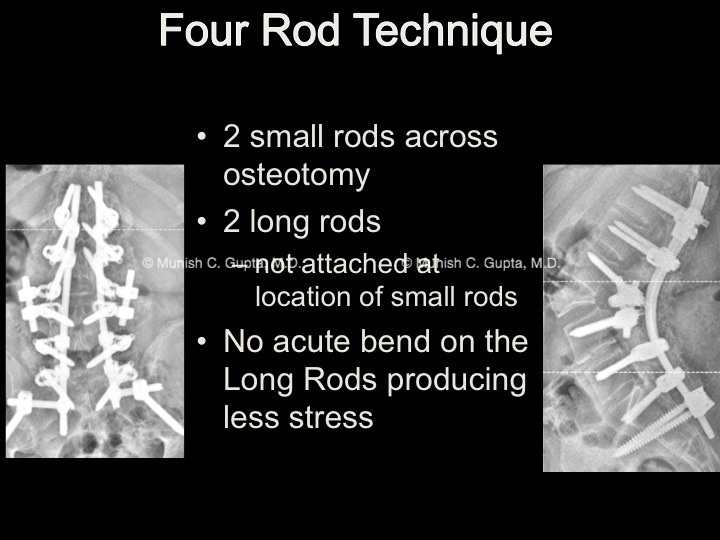 Recently at a gathering in Las Vegas, Nevada, Dr. Gupta presented several cases that demonstrate the four-rod technique that he pioneered for Pedicle Subtraction Osteotomies.